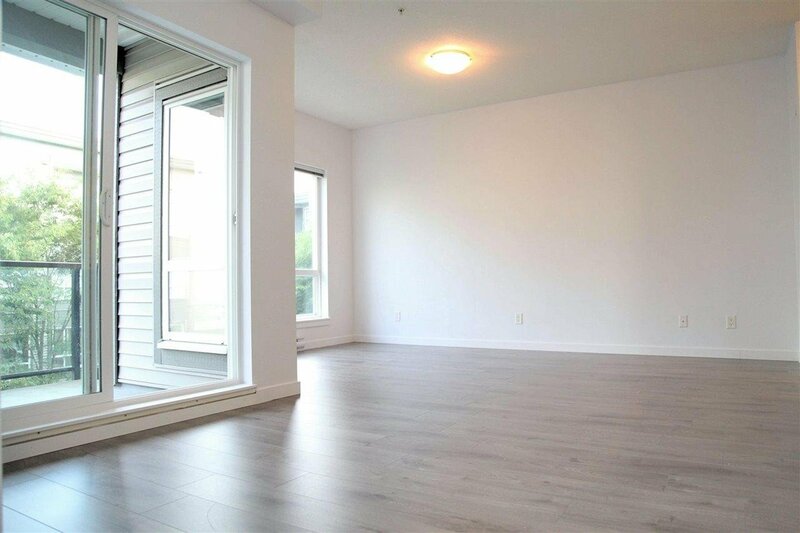 Quattro 1 - Bright 2 bdrm 2 bath CORNER, 4th floor unit SE exposure into quiet courtyard. 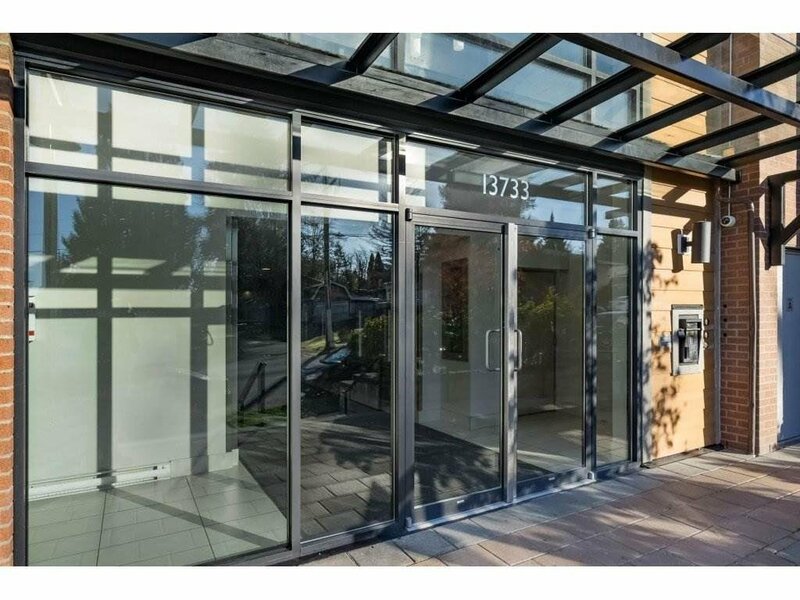 Great layout, boasts bright open floor plan with close to 10 ft ceilings throughout, extra large windows, balcony for summer BBQ's, stainless steel appliances, in suite laundry, granite counters, beautiful courtyard with a children's playground and a great exercise facility with high end equipment. 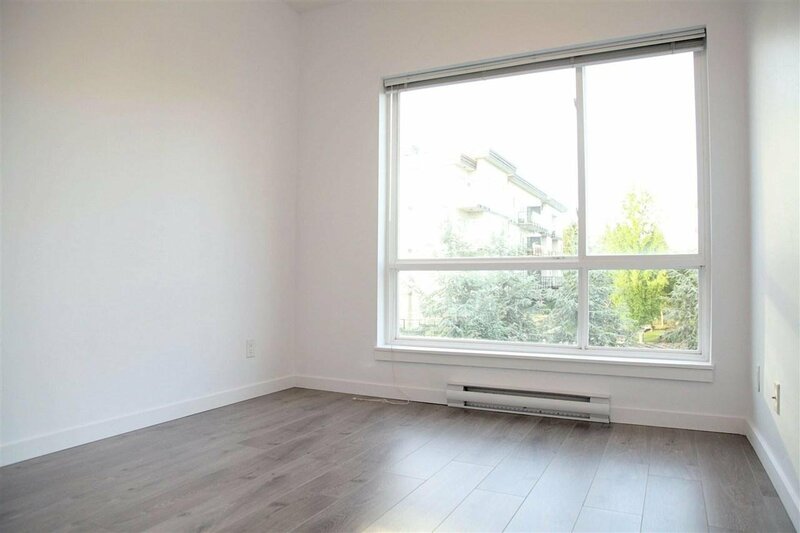 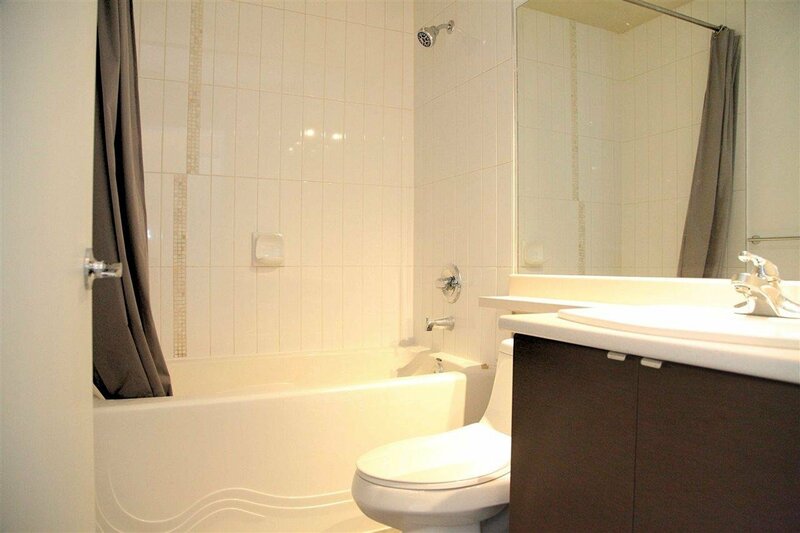 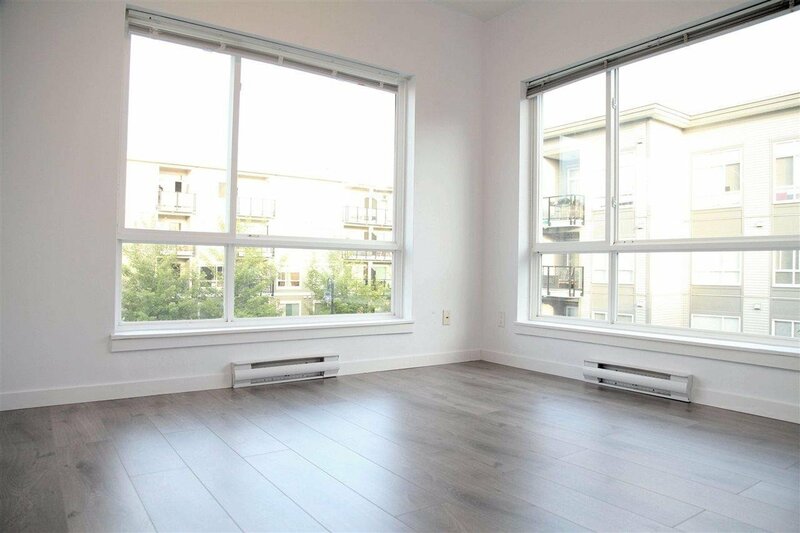 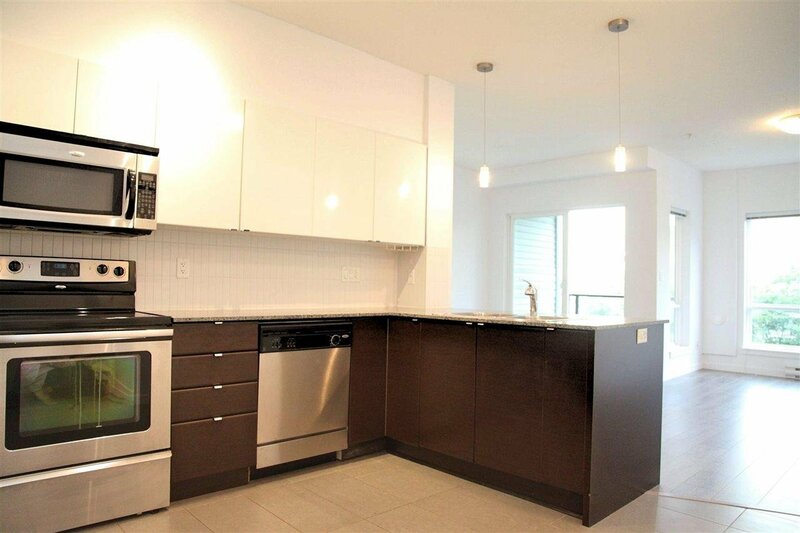 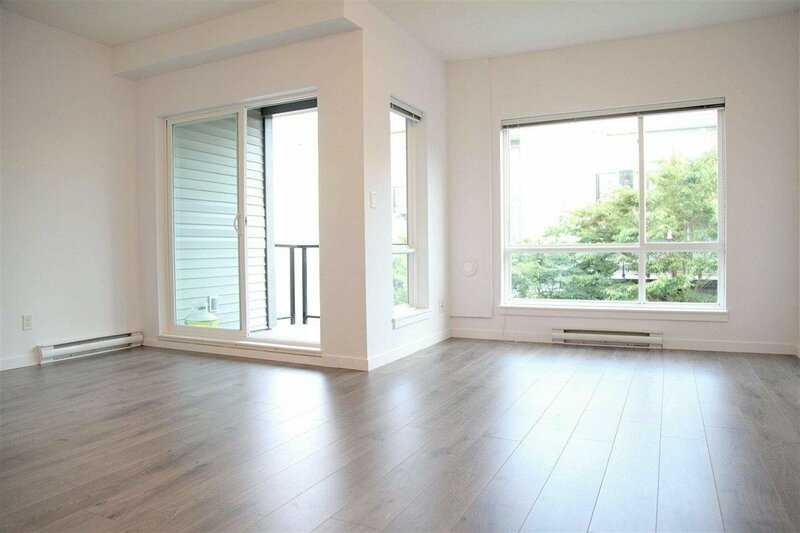 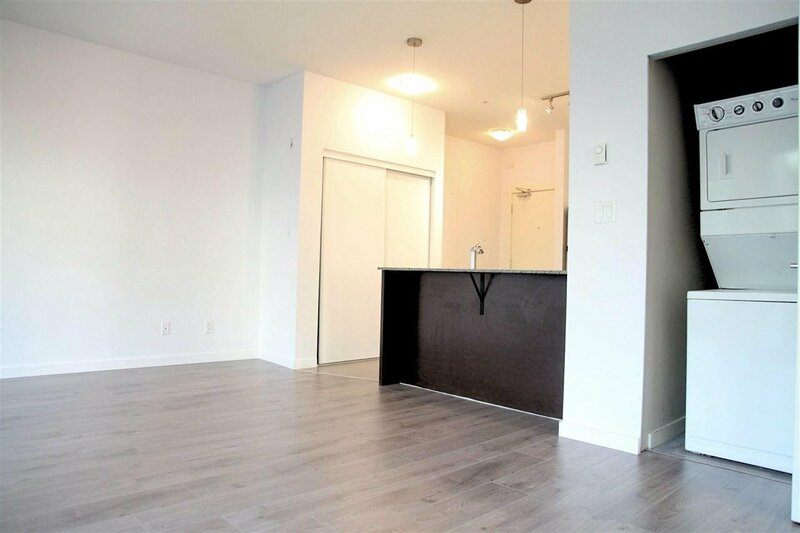 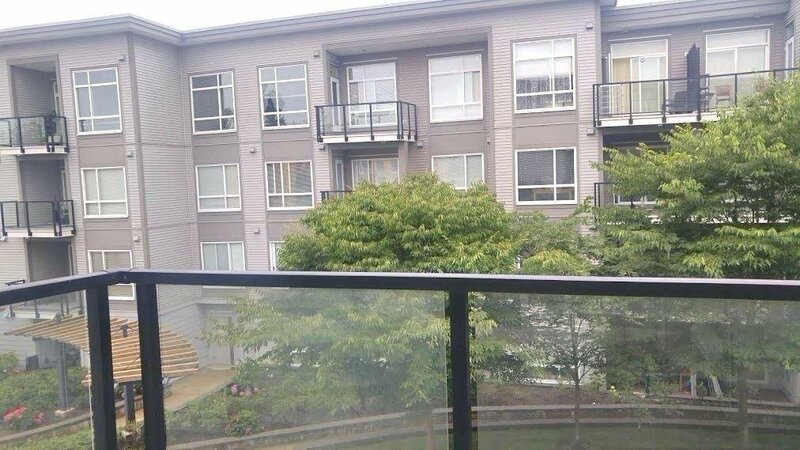 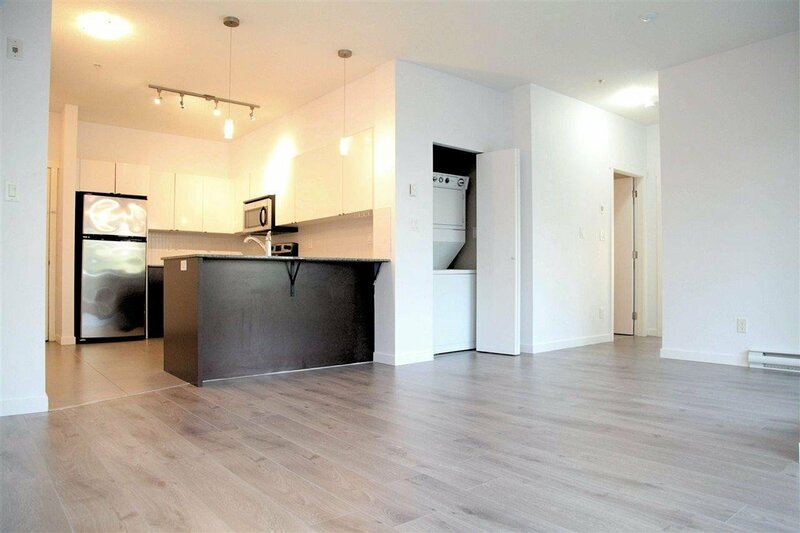 Walk to Skytrain, SFU, schools, parks & shopping.